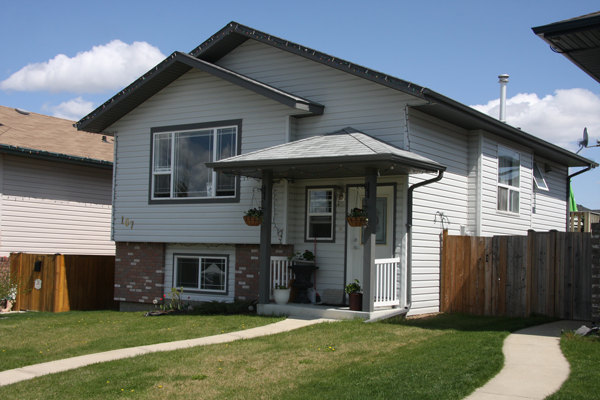 Immaculate 4 bedroom family home close to schools and parks in a preferred neighborhood. Main floor boasts an open concept floor plan with large windows throughout. You'll enjoy the bright kitchen & dining area with oak cabinets and plenty of storage space. Fully finished basement is equipped with a good sized laundry room and sink. The landscaped backyard is fully fenced and there is room for a garage. Including 5 Appliances and shed in backyard.